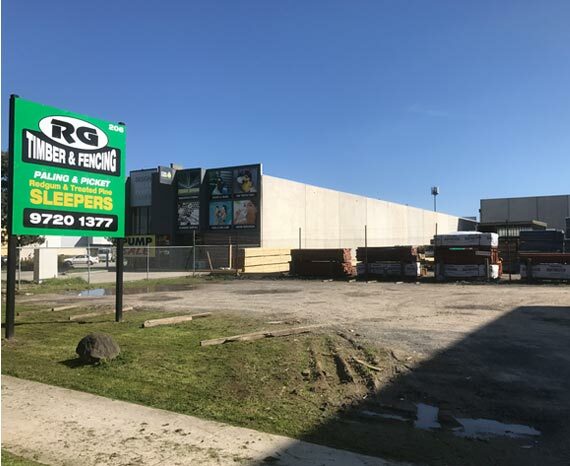 RG Timber & Fencing is located in the eastern suburbs of Melbourne in Bayswater North. - We specialise in all types of timber picket & paling fencing. RG Timber and Fencing previously known as Red Gum Timber has been successfully trading since the early 1990’s. We are a Family Owned and run business and pride ourselves on providing quality products while offering a friendly high level of service. We are passionate about sourcing and providing the best quality Timber to our customers. At RG Timber we are committed to offering affordable pricing and providing fast and efficient delivery service. No job is too big or small. Dave our Truck Driver has 20 years experience in the Timber Industry. You will find Michael and Tommy in the yard 6 days a week, ready to help you with any of your Timber enquiries. www.rgtimber.com.au © 2017. All Rights Reserved.